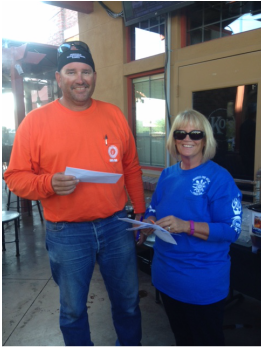 SMACNA AZ held its 9th Annual Wheels for Meals Poker Run Oct. 25th. 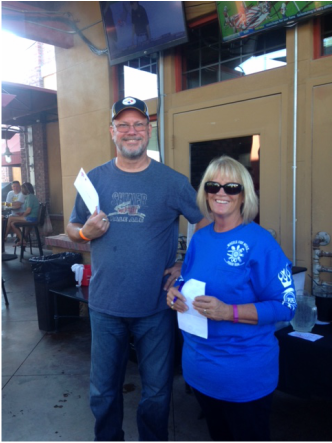 Partners in this event included Local 359, Local 469, Local 640, along with their Associations P.I.P.E. & NECA. Proceeds from this event go to the Area Agency on Aging, specifically their home delivery of meals for shut ins. The weather was great to be outdoors and enjoying this run. Cash prizes went to the 1st, 2nd and 3rd best hands. 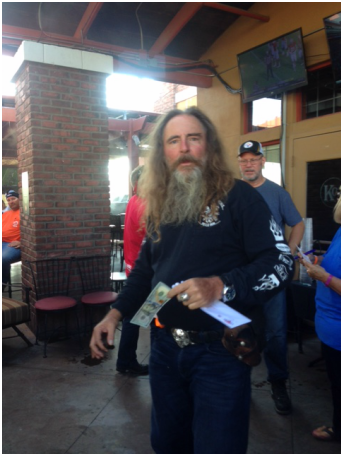 The winners were, 1st place Rusty Tillman guest of local 640, 2nd place George Ganem, guest of local 359 and 3rd place Bruce Jones local 769. We thank all that participated!